We were chased, my brother and I. Because of me, we were running through this forest, trying to escape him; I had to protect my brother. But where could we go, when everything around us was the same? Suddenly, my brother showed me something, behind the trees: “Nevena, look!” We were saved. This old building would shelter us until the morning. Until the morning… Really? 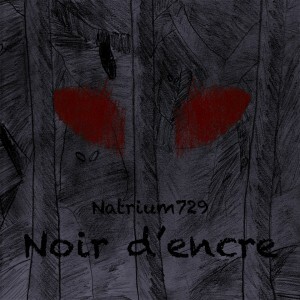 Noir d’encre is the interactive fiction I wrote for the French Minicomp 2012-2013. It took second against three other games. If you understand French, you can see there.